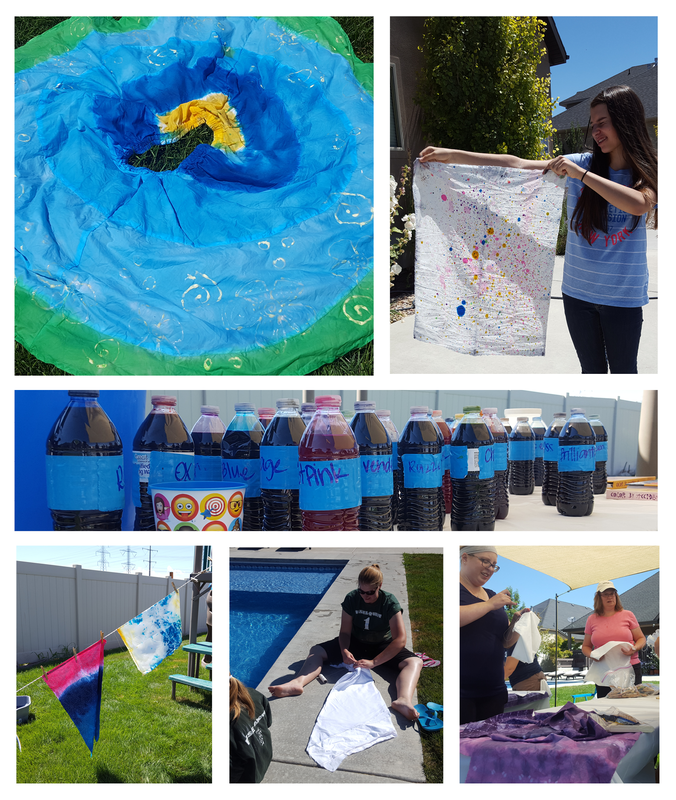 We had our annual fabric dyeing event a couple weekends ago. We had a blast mixing, painting, twisting, flicking, dunking, soaking, and rinsing. If you weren’t able to make it this year, definitely try to make it next year. We have a blast and it’s so fun to leave with fabric that you have dyed yourself. 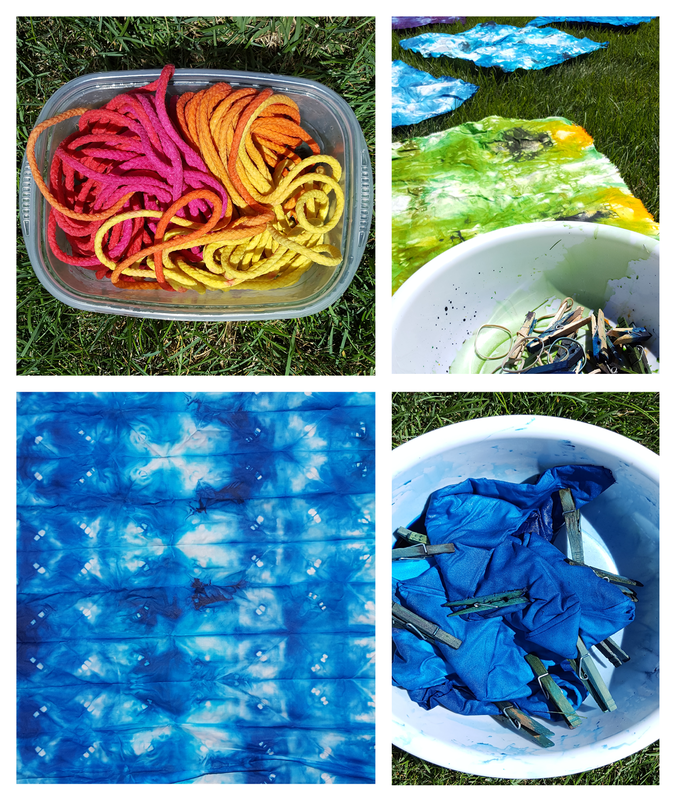 I’m excited to see how these hand-dyed fabrics get used in projects. 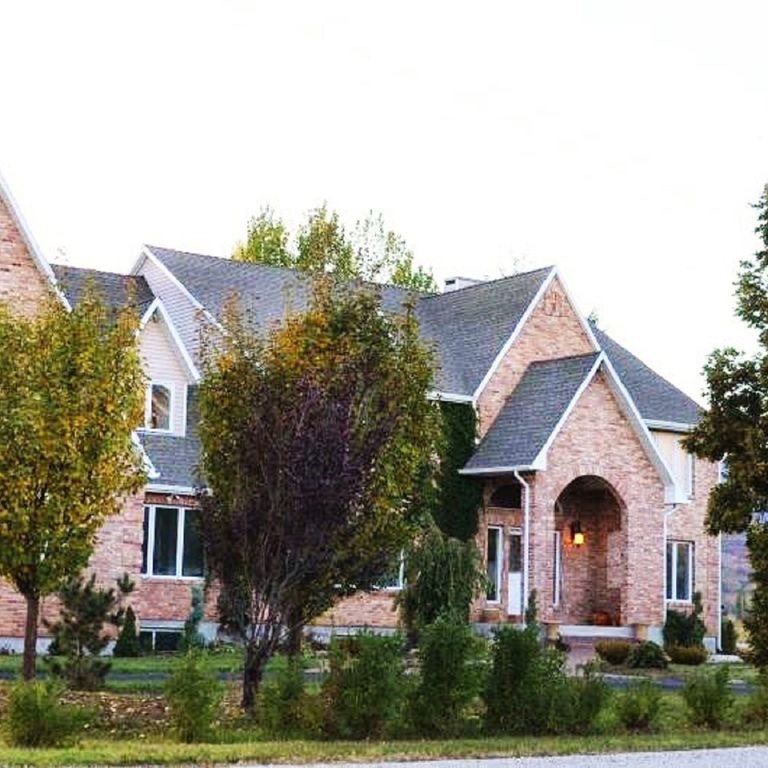 And a big thank you to Kim S. for hosting! September 14-16, 2017, Bear Lake. The retreat is open to all SLMQG members and friends of SLMQG. Join us for a stitchin-fun time! The price is $160 for members and $190 for non-members. Click here for more information and to sign up. 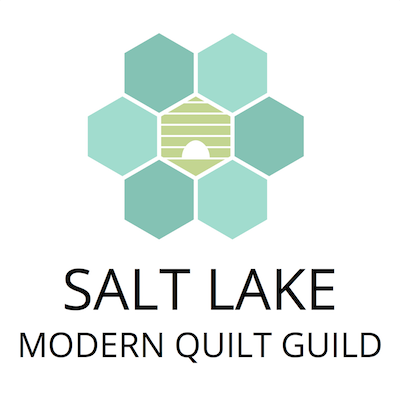 Next Guild Meeting – Thursday, August 17th. More details soon on our Facebook events page. Las Vegas MQG + SLMQG Mini Swap – If you’ve signed up, make sure you have posted your mosaic so your LV partner can get to know you and what you like. Creative Webinar: Slow Improvisation – Improv Piecing with a Specific Theme in Mind. Register here for a webinar on Improv with Heidi Parkes on August 24th at 7pm. Join Heidi Parkes for a 45 minute lecture on her 2016 QuiltCon award winning quilts, “Places Unfold,” (1st for Handwork) and “Night Flight no. 1,” (2nd for Improvisation). 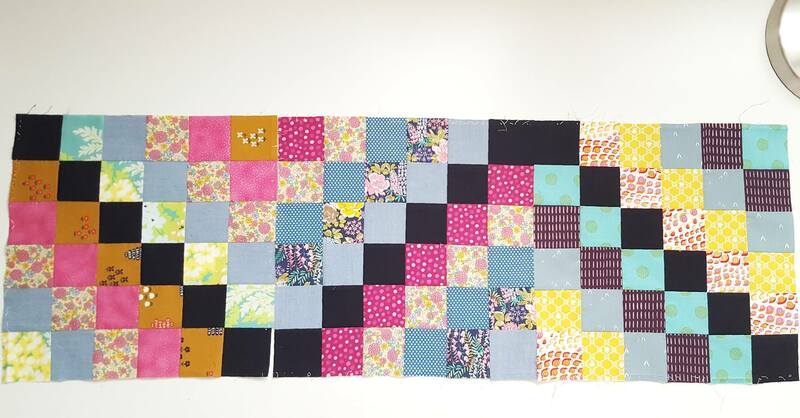 Both quilts were improv pieced on the theme of travel, and Parkes will describe her process in detail, from the initial ‘spark’ of inspiration, to the finer points of technique, title, and quilting.